Hoover Building Specialists has an experienced team that focuses on building design and permitting. There is a lot of work needed before construction begins to ensure that each project is compliant with local zoning and building codes. Our structural design services include site planning, determining efficient land usage, parking lot and building layouts, stormwater management, and other aspects of land development. We communicate with the local municipal office and prepare all the plans and documents required for a building permit. This usually includes sealed architectural, plumbing, mechanical, electrical, and construction plans as well as zoning and building permit applications. We endeavor to maintain good relationships with local building officials and have earned a reputation for trustworthiness. During this phase, Hoover Building Specialists will continue to work closely with you to finalize your building designs. 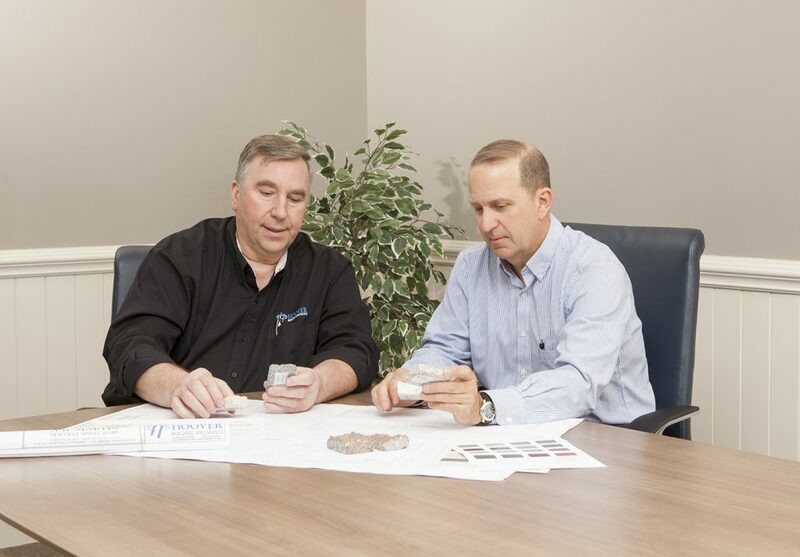 We basically create your building on paper – designing an interior that will optimize your efficiency and an exterior that is aesthetically pleasing. An important part of the design is making sure your building meets current building codes. Our extensive knowledge of code requirements helps to streamline this process and avoid delays in the permitting process. Have a question? One of our top of the line design engineers will be happy to help! 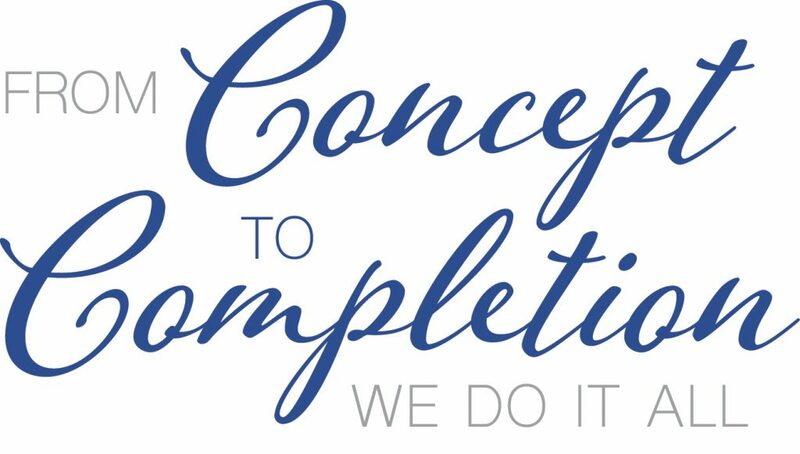 Contact the number one contracting company Lancaster, PA has to offer at 610-273-4240! The initial step of your building project requires careful planning. A lot of work needs to be done before the first shovel of dirt is moved. We look at the layout of your land and help determine the building size and location that works for you. We also team up with our professional structural engineers to ensure compliance with township requirements and to obtain final land development approval. We begin by meeting with you to discuss your ideas and preferences. 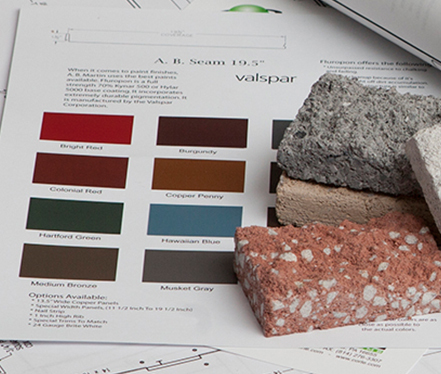 We’ll show you options and samples, and work with you through the design of every detail of your construction plan. Our draftsmen will develop a layout to accommodate your specific needs. We can help with the selection of finishes and colors on the exterior and the interior. We’ll develop a full-color realistic 3D drawing so you can envision the finished project. The ultimate purpose of design and permitting is to get the first shovel in the ground as quickly as possible.